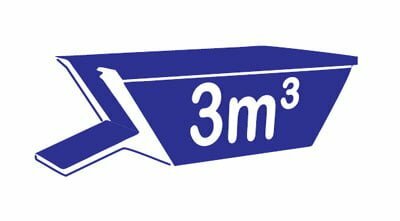 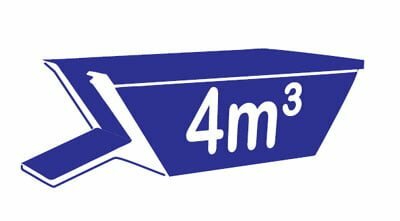 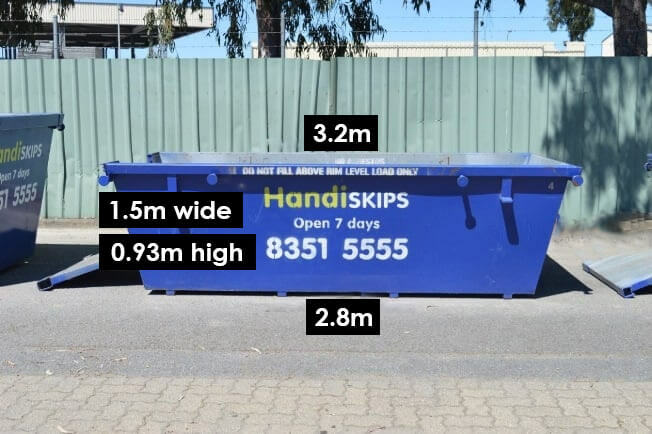 With a selection skips from 2,3,4,6m3 we’ve got a skip to suit every project. 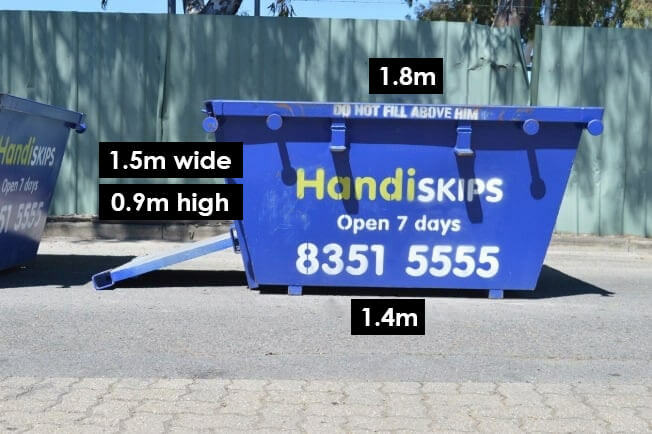 With a massive fleet of modern, clean skips, we can deliver your skip to Aberfoyle Park or the surrounding area quickly and cost-effectively. 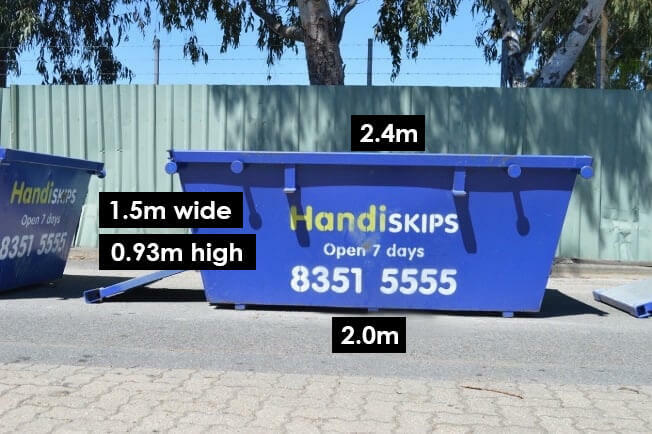 Our skips have a unique, easy load door at the front which drops down to form a ramp so you can walk into the skip to enable quick, convenient and easy loading. 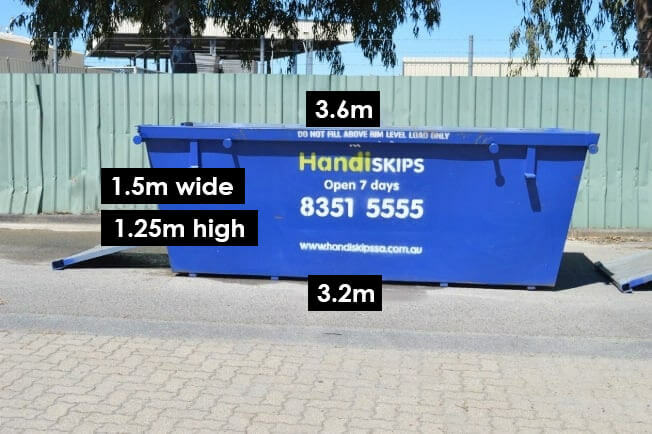 With the easy access ramp at the front, there’s no need to throw things over the side so you will be able to stack your skip quickly and efficiently. 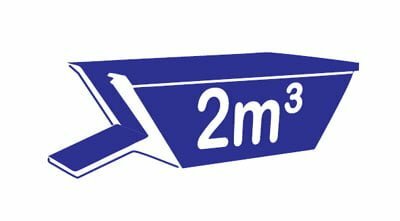 We love this earth and like to play our part in preserving it for future generations, so we recycle around 95% of the contents of our skips to minimise our environmental impact. 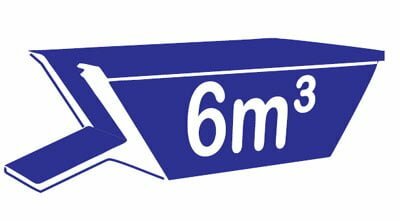 We are always there when you need us seven days a week, so whenever you’re planning a project or have accumulated waste, you can rely on us to help. 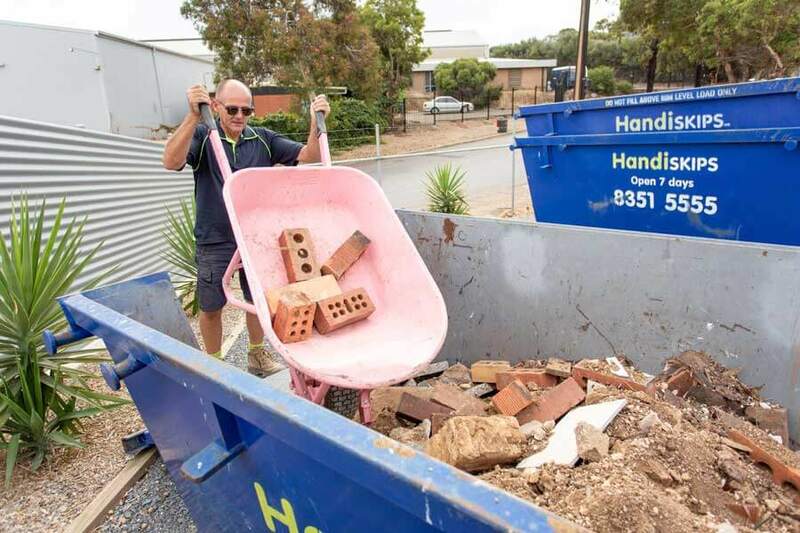 As a family business, we pride ourselves on offering exceptional customer service and a quick, speedy and cost-effective solution to all your waste disposal needs.